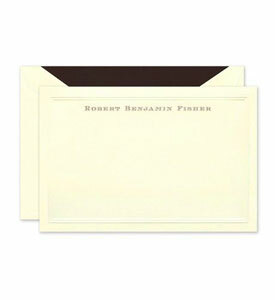 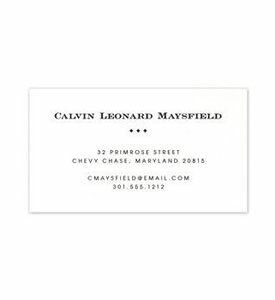 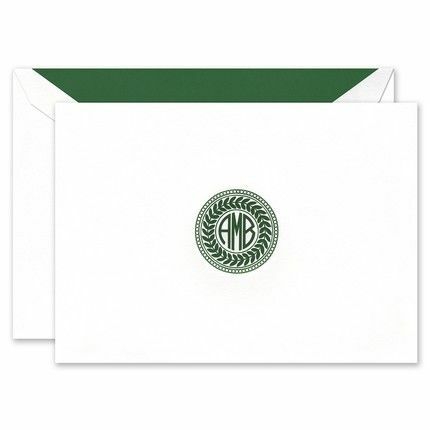 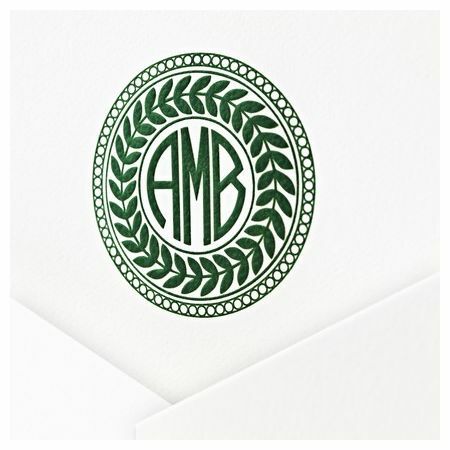 Use this classic top fold white note card to write notes to family and friends. 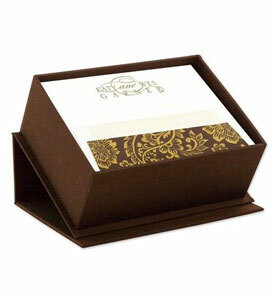 Each card features a gold bee motif. 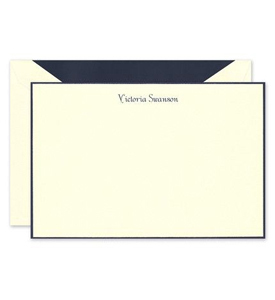 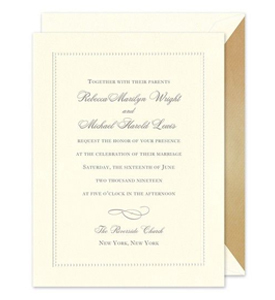 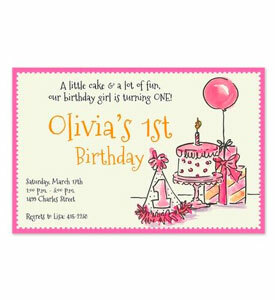 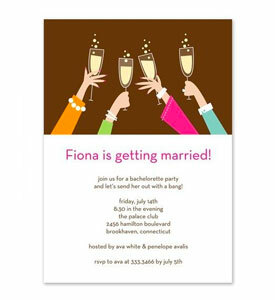 Add your name in the typestyle and ink color of your choice to customize the stationery. 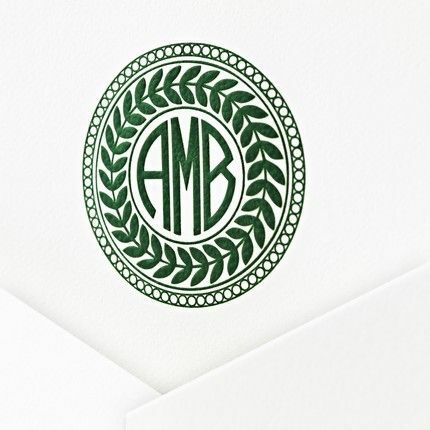 Shown with optional monogram MON343B.